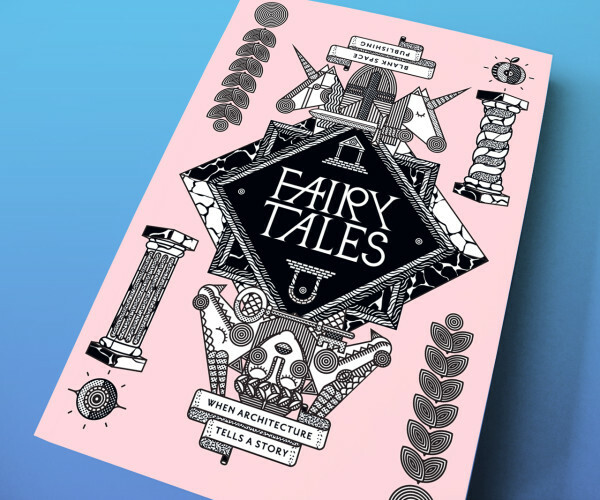 The second edition of “Fairy Tales: When Architecture Tells A Story” includes the 24 best entries to the 2015 Fairy Tales competition organized by Blank Space. 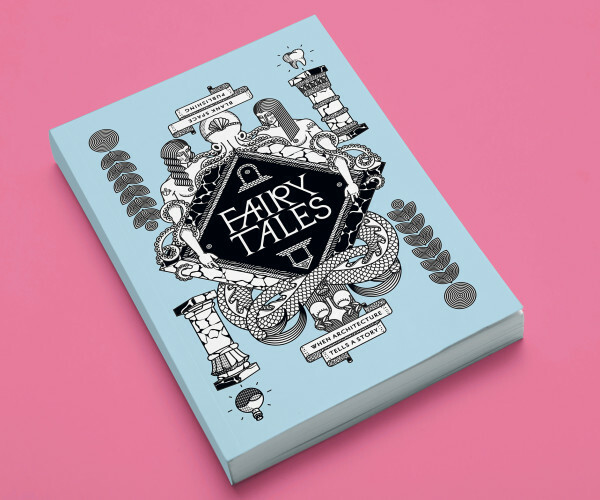 The submissions, handpicked by the star-studded jury of the contest, are a kaleidoscopic collection of stunning images and gripping stories, daringly experimenting in the visual realm as well as in the storytelling field. Check your preconceived ideas on architecture at the door and enter a magical universe where traditional rules don’t apply, and new ones are imagined. Order will ship in August 2015.